This question is in reference to tzitzit knots but it can really apply to any Jewish tradition which comes in "flavors" so to speak. Tzitzit are an interesting article because they tend to come in a variety of options depending on your cultural background. 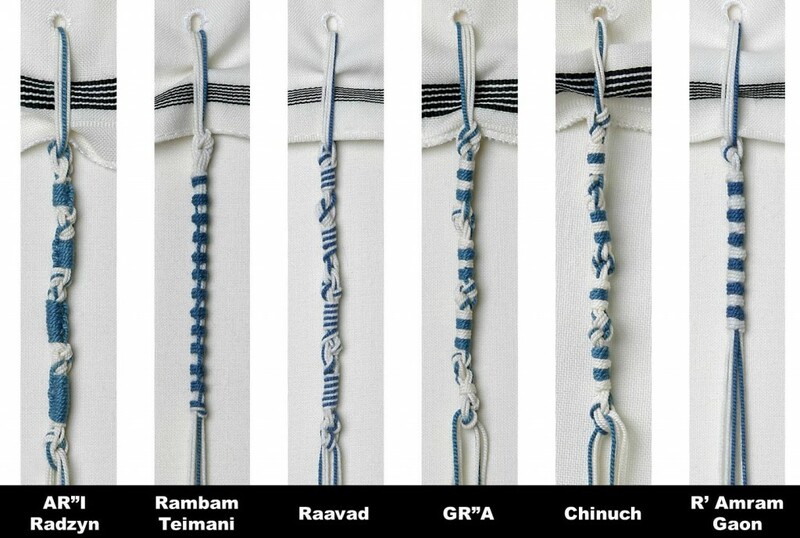 The differences being the way Jews choose to tie off their Tzitzit. There's a very cool image which shows the various tying styles. Some of these are from specific ethic sub-groups (sephardic, Ashkenaz, etc.) and others have more to do with specific leaders or schools of Jewish thought. My question relates to how a novel method of practice eventually becomes a norm. I'm an Ashkenazi Jew. While I tie my tzitzit using the Ashkenazi method, I would never tell a Sephardic Jew that they're wrong because of their method for tying their strings. That being said, if I saw a Jew tying their tzizit using a random style completely unrelated to Jewish tradition, I would correct them. This is where my question comes in. I was curious as to how these shifts in what was an original historical practice eventually get recognized and legitimized. When did these new ways become recognized as legitimate? At some point, one Jew had to have chosen to go against the grain and do something a new way. At what point are they seen as legitimate rather than breaking the established rules? Browse other questions tagged halacha minhag history mesorah-tradition . At what point does the kallah take on the husband's minhagim? Does Jewish tradition report a narrative on what happened to the original manuscript of the Pentateuch?